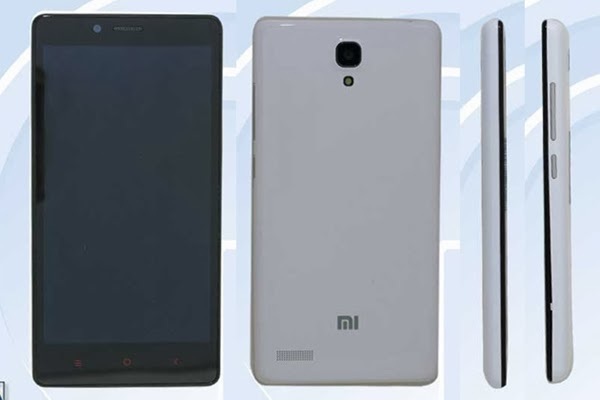 Home » New Mobile Phones » Xiaomi's New Quad Core Android Phablet for less than 100 Euros? Xiaomi's New Quad Core Android Phablet for less than 100 Euros? Xiaomi is already the king of low-cost smartphones. It may soon extend its dominance by adding a 5.5-inch model Phablet to its economic range of phones. Quad core processor 1.4 GHz. Hope the phone will soon hit the US and UK markets.